It’s time for some answers! http://ow.l | Outstanding Neurologists Near You! 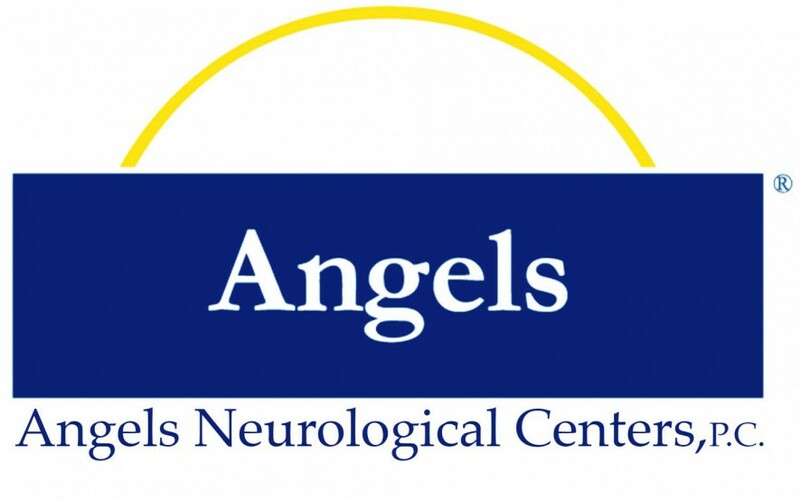 Posted on January 7, 2017 by Angels Neurological Centers, P.C.